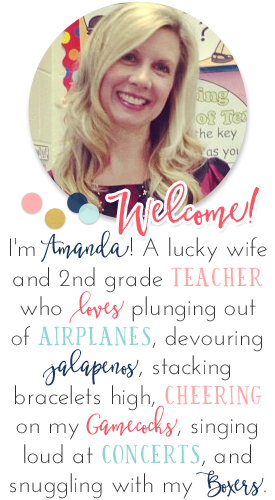 New 2nd & 3rd Grade Blog Grand Opening Giveaway! 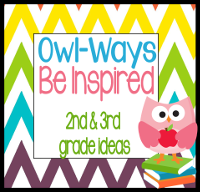 It is going to be full of ideas, freebies, and products geared JUST for grades 2 and 3! Over the next few weeks, the authors of the blog will each be taking a day to introduce themselves and offer an exclusive freebie - that means you will not be able to get that resource ANYWHERE else! You do not want to miss out on those, so hop on over and start following TODAY! Since it's the Grand Opening, we're hosting a HUGE GIVEAWAY where you can win resources from over 20 of your favorite 2nd/3rd grade bloggers to help you kick off the new school year! Just clicked over to join! Thanks for featuring my blog the other day! :) That was fun. I just told Gina how jealous I was that I'm not teaching 2nd or 3rd grade because I love the idea of collaborating! I love your mini me too!! 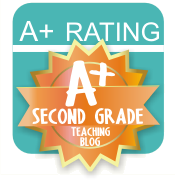 I love the idea of a 2nd/3rd grade blog! Thank you so much! 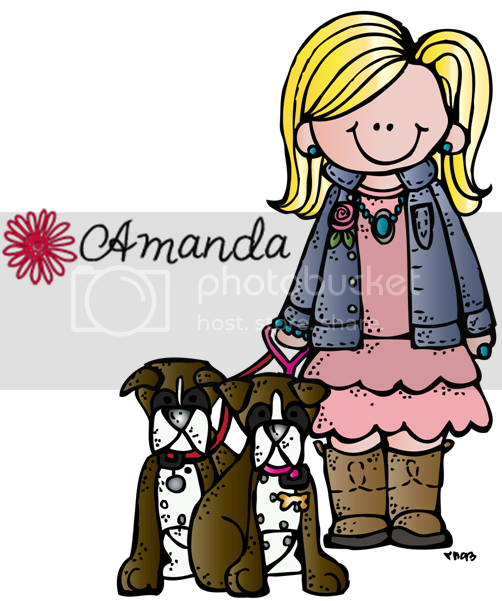 I'm Looking for a Pet Pal Partner Class! 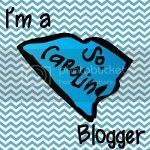 Better Buckle Down & Carolina Bloggers Meet-Up!